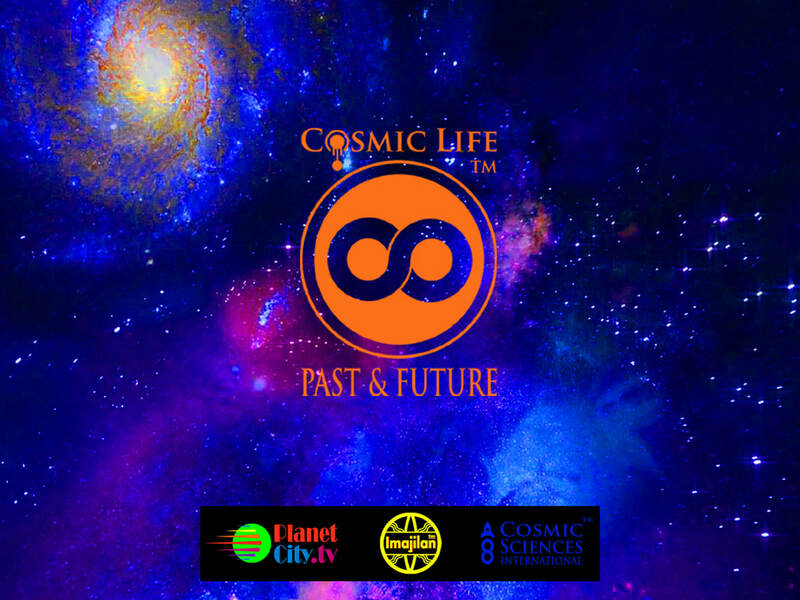 The "Cosmic Life Past and Future" is a TV documentary special. The "past" aspect will review little known facts, evidence, cases and history, including many historical, scientific and technical analysis findings and more as it relates to answering the 3-Primary Questions. The "future" aspect will examine a Post-ET-Disclosure era and how our world will likely be positively uplifted and transformed once the cosmic life reality has been officially assimilated by world societies and governments.